Recently, Microsoft announced that it is bringing Windows Holographic support to the Windows 10 PCs. The company also announced that it’s working with OEMs to build VR devices for Windows 10, powered by Windows Holographic. Now Microsoft has revealed the minimum PC specs required for Windows 10 VR. Do keep in mind that certain games and apps may have different requirements. 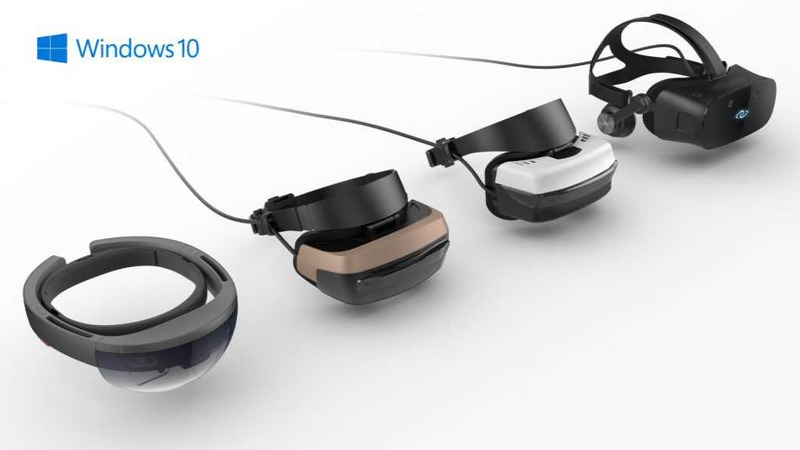 The company is working with Acer, ASUS, Dell, HP, and Lenovo to build the HMDs and they will be available in 2017.